Head to the Highlands – 3 Unmissable Scottish Getaways! Homepage SANDEMANSs blog Experiences Head to the Highlands – 3 Unmissable Scottish Getaways! With its ancient stone streets, iconic hilltop castle and numerous museums, it is no wonder that Edinburgh is one of the busiest cities in the SANDEMANs’ network. Once you have explored this beautiful city, we highly recommend that you also take a few extra days to see some incredible Scottish nature. 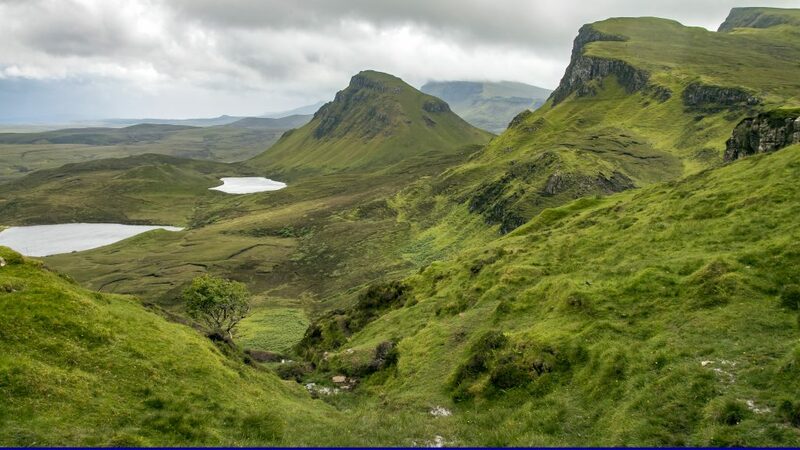 If you are looking for a guided tour outside of Edinburgh city, our friends at MacBackpackers have been running fun-filled, fully guided adventures around Scotland for 20 amazing years. 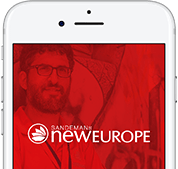 Their local guides like to get up close and personal with their country, so you can be assured you will be spending as little time on the bus as possible. The Isle of Skye has some of the most dramatic and gorgeous cliffs in the world. 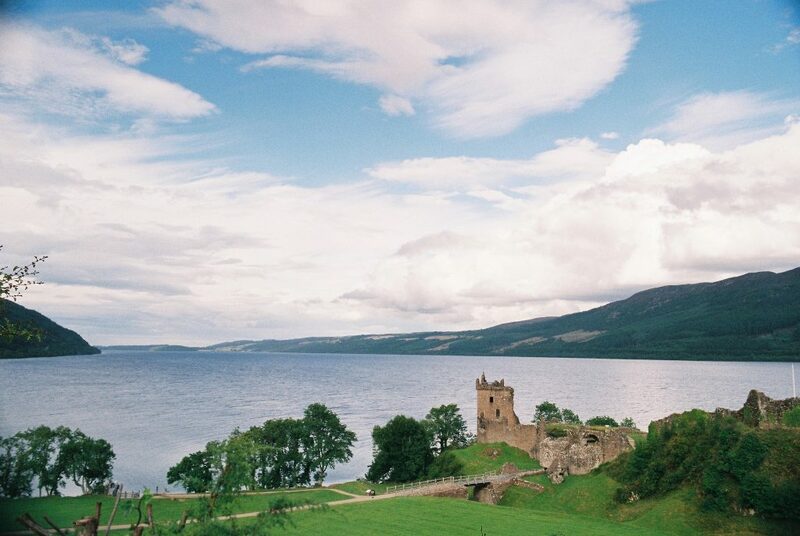 It is six hours away by car from Edinburgh, but the drive through the Highlands is littered with beautiful pit stops, castles and historic battlefields. Once you have arrived, there is so much to see! Visit the magical blue Faerie Pools, take in the Black Cuillin mountains, meet the Old Man of Storr (he’s not an actual man but we won’t give it away…) and spot the kilt-wearing cliff face. This large, deep, freshwater loch is the stuff of legends. Along the way you will see the magnificent Glenfinnan Viaduct – the longest stone railway bridge in Scotland and yes, it is also the Harry Potter bridge. MacBackpackers conveniently have a hostel located right on the shores of the loch with stunning views of the water. That means you can stay up all night looking for Nessie! 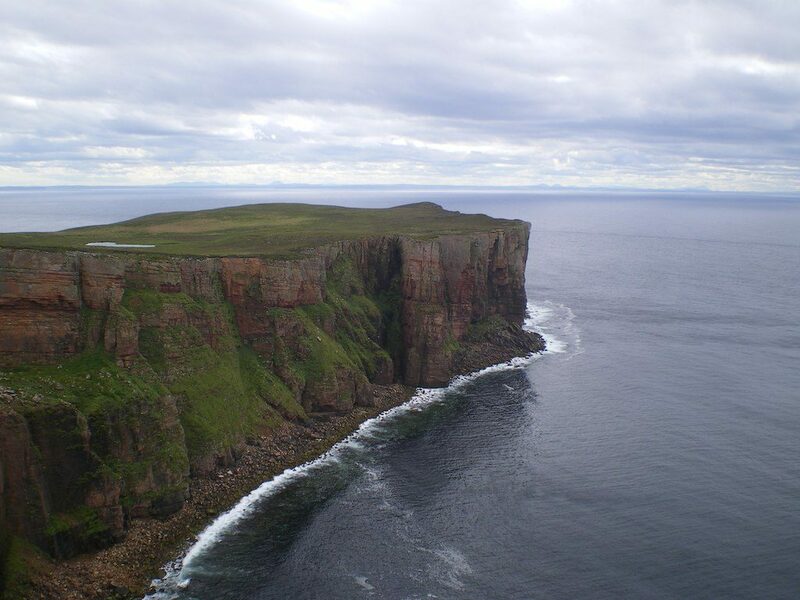 Head up the east coast towards Orkney Islands, known for its archaeological heritage. This area is filled with ancient history, from a village built in 3180 BC, to a tomb filled with both human and eagle bones, to a 4000-year-old UNESCO World Heritage stone circle. There is lots to explore around the seat of Viking power in the North, where Earls and Kings vied for power over the hugely valuable sea routes. Find combinations of these tours here and book your seat now! 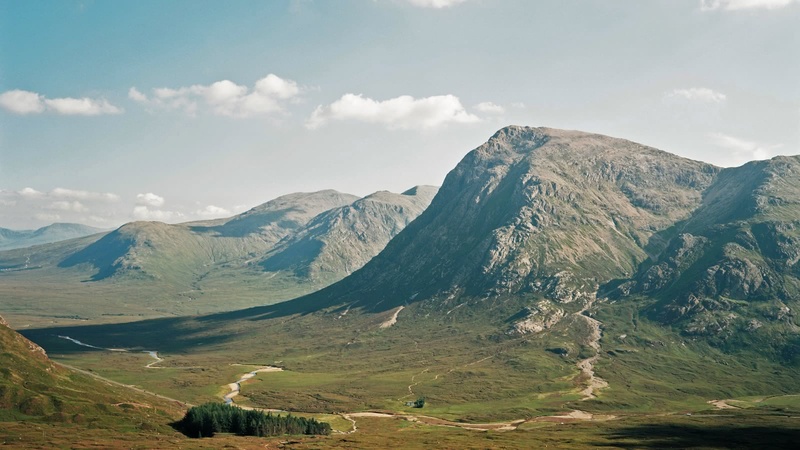 Take a break from the hustle and bustle and enjoy a little trip out in the Scottish Highlands!